An Award-Winning Program Carefully Crafted to Specifically Meet The Needs of Modern Day Musicians Just Like You. Classes are taught by professionals and guest artists in a variety of classroom, individual, and ensemble settings, with an emphasis on skills that are applicable in real world settings. 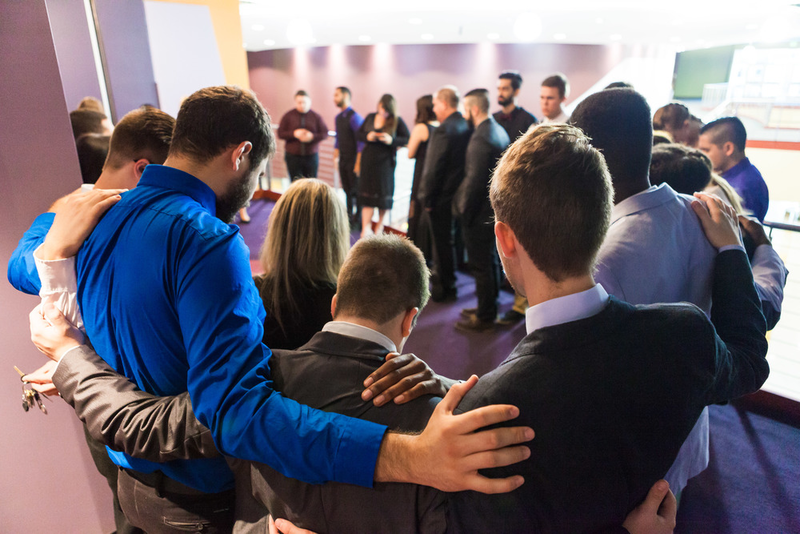 Students learn the biblical approach to leadership in worship and ministry, how to effectively manage a ministry team, and develop communication and team building skills. The classroom, community, and experience create an environment that encourages students to grow spiritually, build relationships, discover their leadership capabilities, and invest in their gifts. STUDENTS WILL CHOOSE ONE TRACK AS AN AREA OF EMPHASIS: Artist, Worship, Performance, or production.